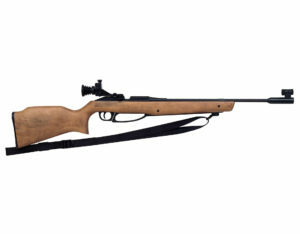 This satellite match offers all junior and adult air rifle and air pistol shooters a program designed to encourage participation in the sport and test marksmanship skills nationally with their peers. 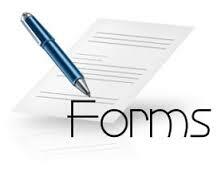 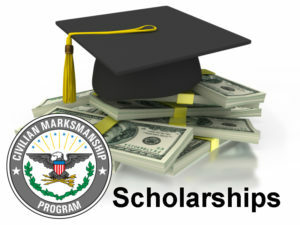 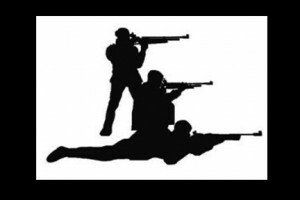 The program consists of Air Rifle, Air Pistol, and Para-Air Rifle/Air Pistol events. 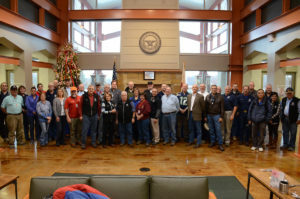 These marksmanship centers are world-class air rifle and air pistol training and competition facilities that feature state-of-the-art electronic targets at each of the 80 firing points the locations house. 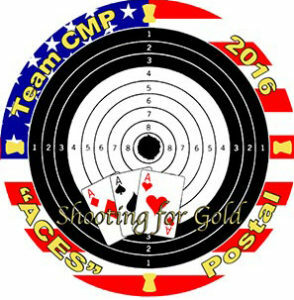 The National Junior ROTC three-position air rifle season kicks off in the fall with a postal match administered by the CMP. 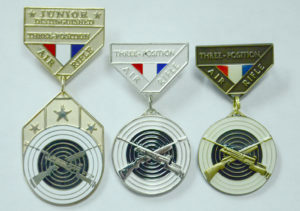 The Junior Distinguished Badge is awarded to school-age junior three-position air rifle shooters who distinguish themselves by attaining a series of high rankings in designated major junior air rifle championships. 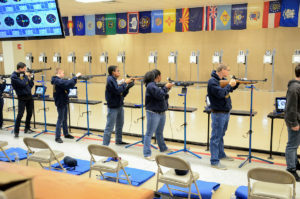 The National Junior Olympic Three Position Air Rifle Championship is an annual match held during the summer months. 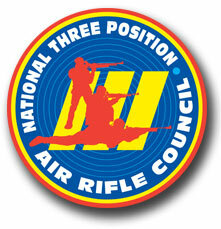 The National Three Position Air Rifle Championship will consist of a training day followed by the National Junior Olympic 3PAR Championship and then the CMP National Championship. 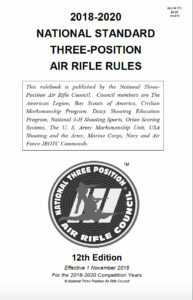 This National Council website provides coaches, instructors, parents and youth with the rules, instructions and information they need to conduct youth 3-Position Air Rifle programs. 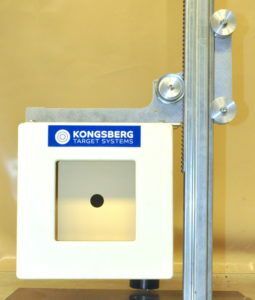 Visit our website at http://thecmp.org/cmp_sales/opticscore-targets/. 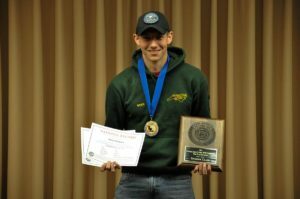 These matches are designed to give all junior shooters around the country an opportunity to compete in a national level match, as well as to create shoulder-to-shoulder matches for juniors to attend.